The Spring Loader boasts the ability to package both single and cocktail baits in tight, well formed, robust packages with minimum effort or skill required. 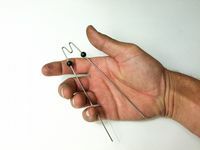 As the name suggests, the ‘Spring Loader’ incorporates a unique spring mechanism within its design to ensure the bait is wrapped nice and tight. simply place the bait in the palm of your hand (between the two prongs), insert the hook onto the tool and begin wrapping. 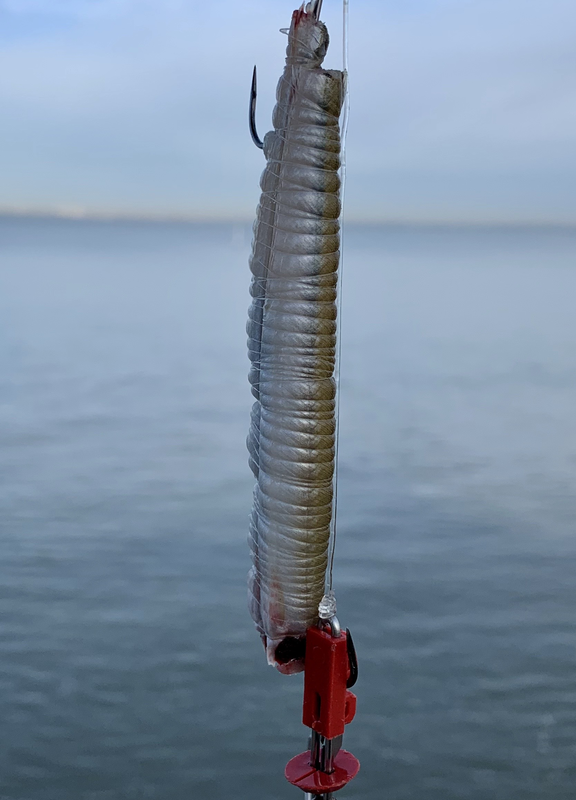 As you wrap the bait everything will begin to tighten up courtesy of the spring mechanism. Upon completion, unhook the hook and slide the bait off and feel everything tighten up. 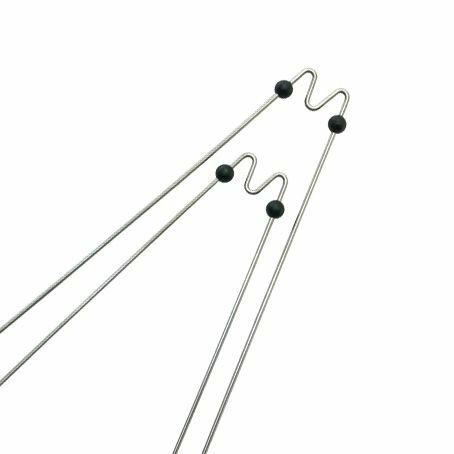 The Gemini Spring Loader is produced using a marine grade stainless steel to ensure quality and corrosion resistance.